A gang who were attempting to breed the perfect fighting dog forced the poor animals to run on treadmills and take part in vicious fights. 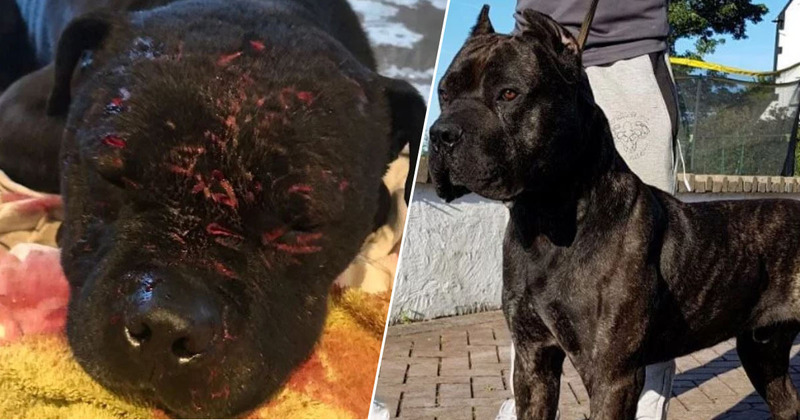 Police and the RSPCA raided a property in Sleaford, Lincolnshire in 2017, where they found eight dogs – including an American Bulldog, a Bully Kutta cross, a Presa Canario, and a pitbull terrier – in poor health, covered in scars and wounds from fights. 55-year-old John Herbert Knibbs was one of the people behind the activity, and videos found on his phone showed the canines being forced to battle, tearing each other apart as men encouraged them to fight. Other footage showed one of the animals panting, trying desperately to keep up as a mini treadmill sped under its feet – part of the gang’s effort to breed the ‘ultimate fighting dog’. 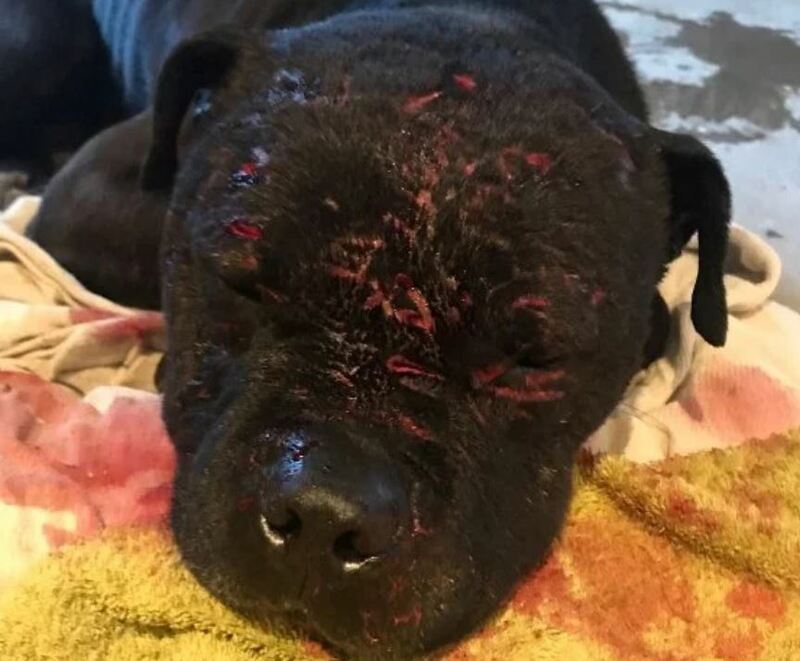 Knibbs was convicted for the third time of keeping and training dogs for fighting, as well as ear cropping and causing unnecessary harm, reports The Sun. In 2009, he was prosecuted by the RSPCA and banned from keeping animals for life, but in 2016 he breached his conviction. He changed his name in an attempt to evade police, but was busted for a final time in 2017. 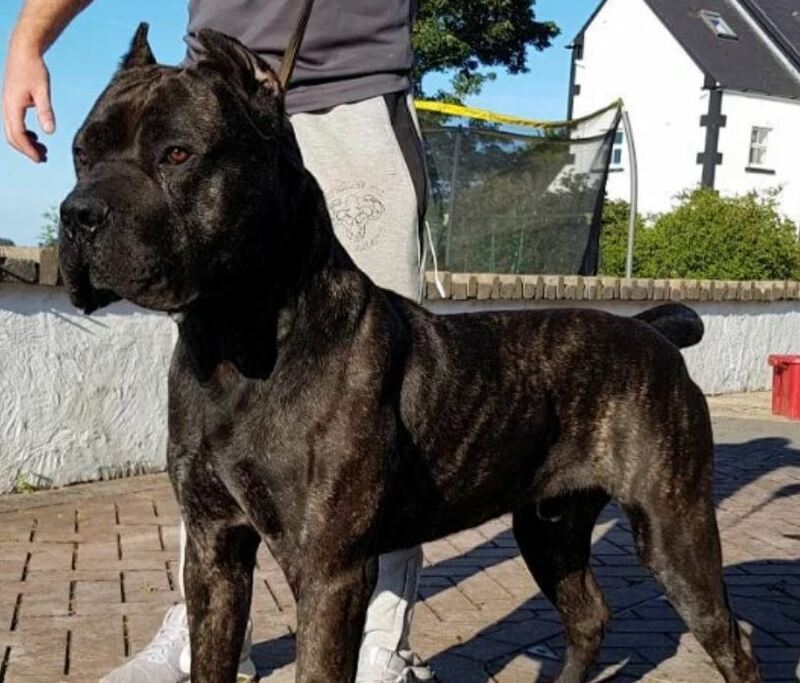 Baddy went in to kill him and the Presa [Presa Canario] jumped out of window to get away. Images were uncovered of the pitbull terrier Baddy, but a body has never been found. Another disturbing message referred to a dog who could ‘crush all his bones with one bite’. Details on Knibbs’ phone reportedly led investigators to two other addresses, where they discovered paraphernalia commonly used by people involved in dog fighting, including a ‘flirt pole’ – a long pole with a rope attached, and a ‘break stick’, which is a tool used to break up a dog fight. Some of these dogs had been trained to fight and some of them had been left suffering with horrible injuries from fighting. Although we never found the body of Baddy, the pictures and subsequent text messages about the fight revealed that there were severe puncture wounds to his head. The enforced fight between Baddy and a much larger Presa Canario was gruelling, lasting a total of 45 minutes. The videos also showed further evidence of this cruel and barbaric practice and the suffering of these dogs would have been horrendous. This was an organisation involved in keeping and breeding of dogs for fighting, owned and run by Mr Knibbs, a convicted dog fighter who had changed his name to John Donaghy to try and remain undetected. The court heard this group were set on breeding a very large dog, possibly for fighting which they referred to as the ‘ultimate dog’. A woman named Kimberleigh Joanne Steele was convicted for aiding and abetting Knibbs, while Adam Scott was convicted of keeping two banned dogs. Scott appeared in court for the seven day trial, however Knibbs and Steele were found guilty in their absence on Tuesday (February 19) after they failed to attend. A warrant is out for their arrest, and a date for sentencing is yet to be confirmed. Scott was sentenced and ordered to pay £3,000 in costs, £80 victim surcharge, and ordered to carry out 100 hours of unpaid community work.